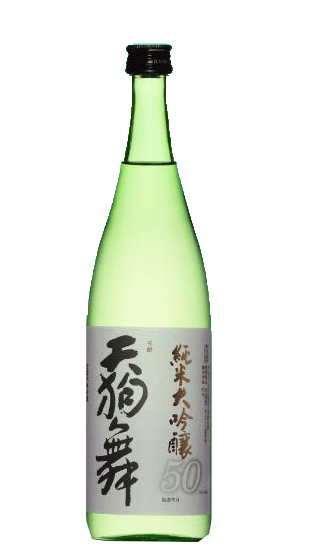 Tasting Note: This Junami Daiginjo has a elegant floral nose with lime, green apple and mushroom characters. The palate is quite lean and complex with nice fine acidity. Hints of peach and nectarine and a long and crisp finish. Elegant dishes such as sashimi, whiting, john dory and chicken.